Monday, April 10th, 2017 at 1:28pm. 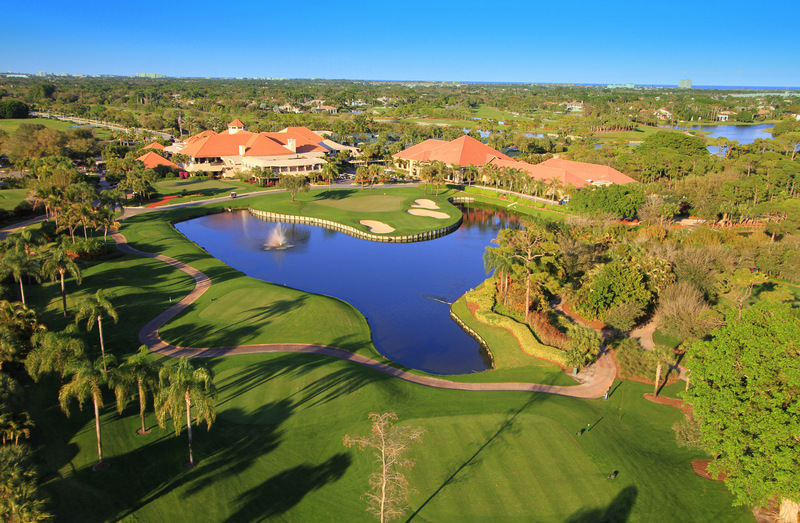 Frenchman’s Reserve is a prestigious golfing community situated in Palm Beach Gardens. Homes are influenced by the Mediterranean Revival, as well as the Addison Mizner-designed Palm Beach mansions. Toll Brothers, Frenchman's Reserve, combines unbelievable golf with exceptionally built homes by top builders. The gated community consists of 392 single-family homes plus 56 coach homes on 424 acres.